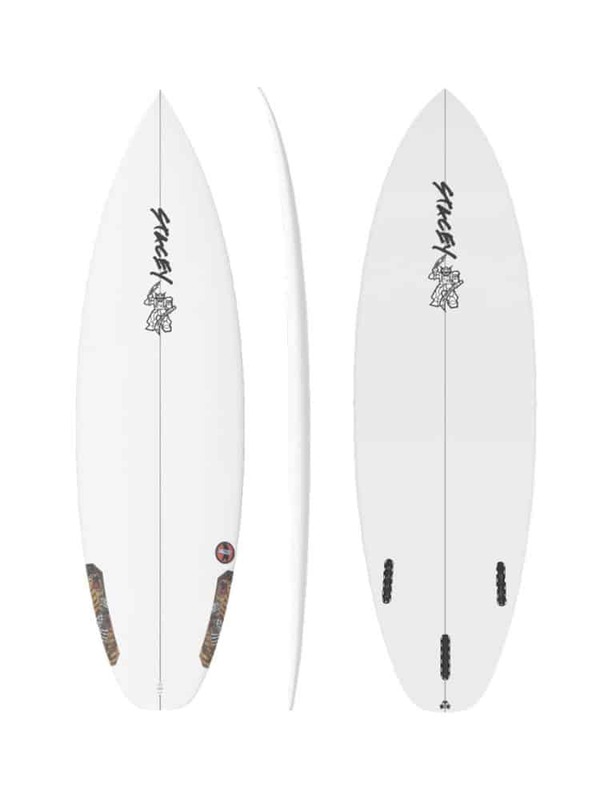 With THE BULLFROG, you’ll surf when nobody else can. It’s short, fat and ugly. A dweller in waves that you’d normally never look twice at. THE BULLFROG is going to be invading your local line-up this Summer! 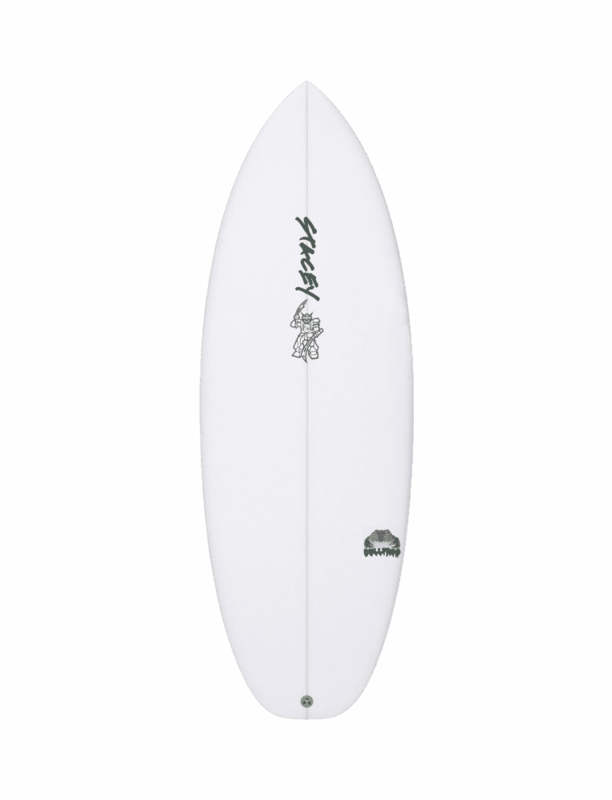 Inspired by a less than impressive Spring period on the East Coast of Australia comes a board that will have you hunting slop. 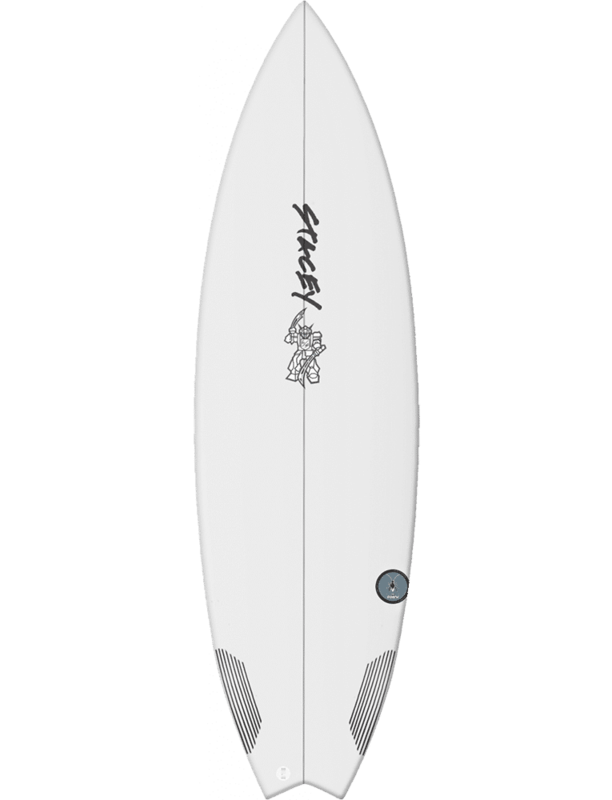 A low entry rocker, combined with a vee bottom helps make this board one of the easiest paddling boards you’ll ever surf. 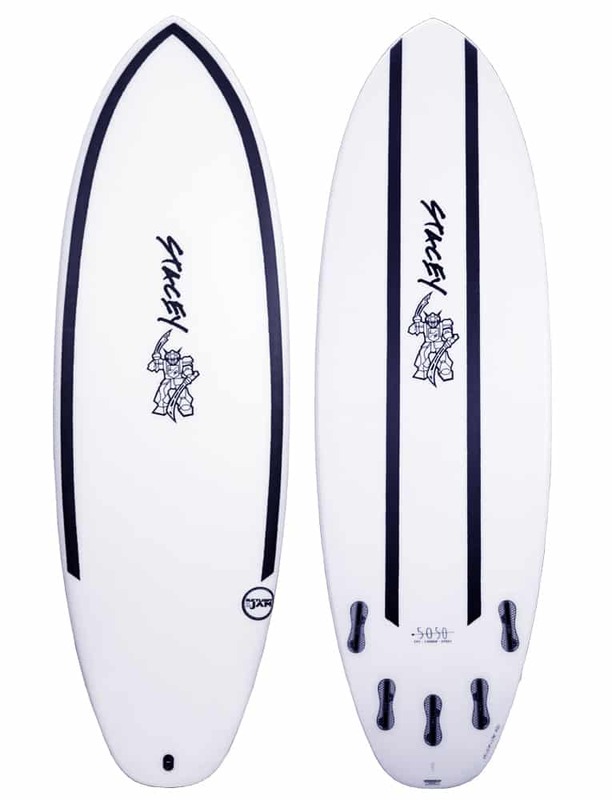 The short, fun outline comes standard as 5 fin set-up to give you more versatility. 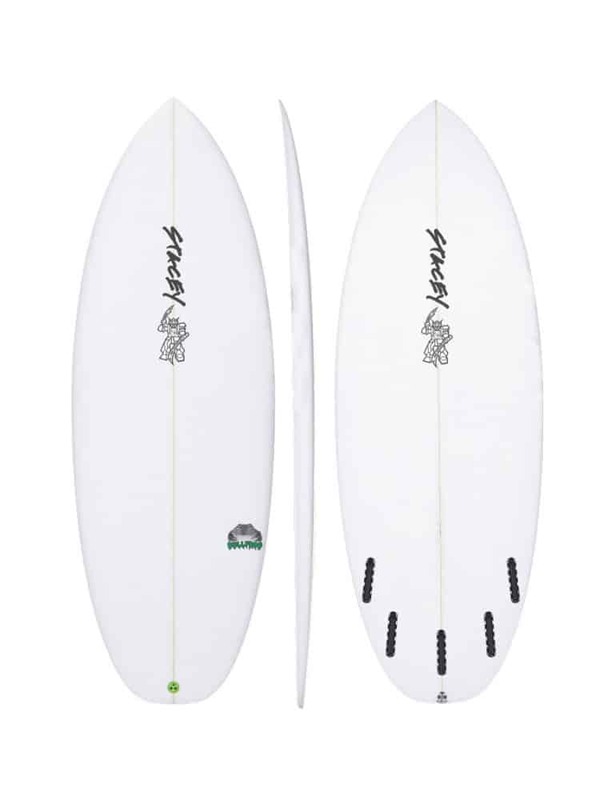 “The swell has been small, but the local point break has been perfect for taking my boy surfing. Mini waves zipping down the line. Luckily, I had my old Summer Jam from 2013 in the garage. This got me thinking. 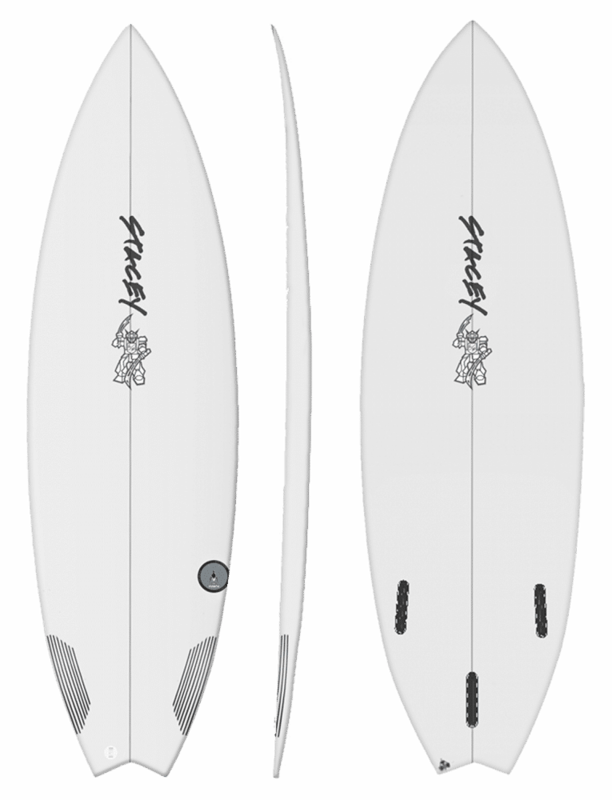 What if we tweaked it just a touch by pulling in the nose slightly, removing the vee bottom and add some concave so you could turn harder and faster? • MID BOXY RAIL: Helps plow through bump. The harder bottom edge creates bite for direction. • VEE THROUGH TAIL: Easy Turning. • FLAT: Fast planing and down the line glide. 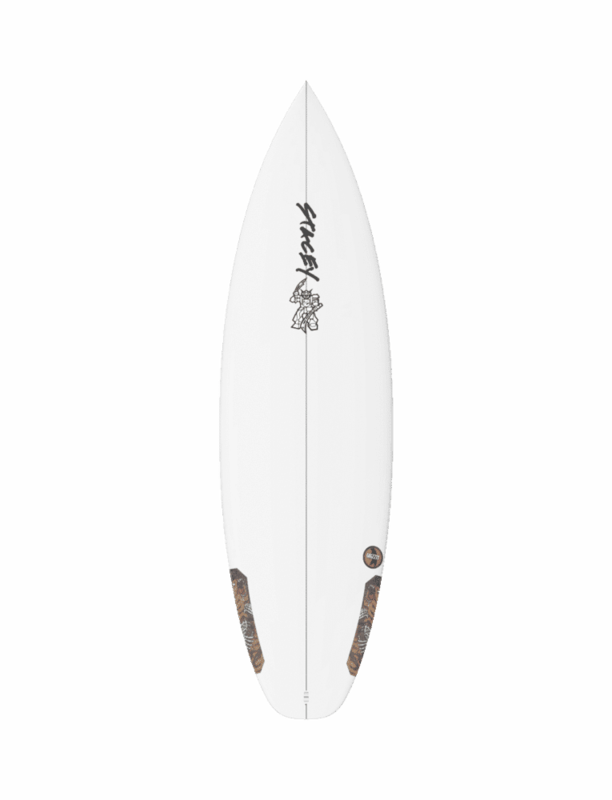 • NEUTRAL FEEL: Suits back or front-footed surfing. 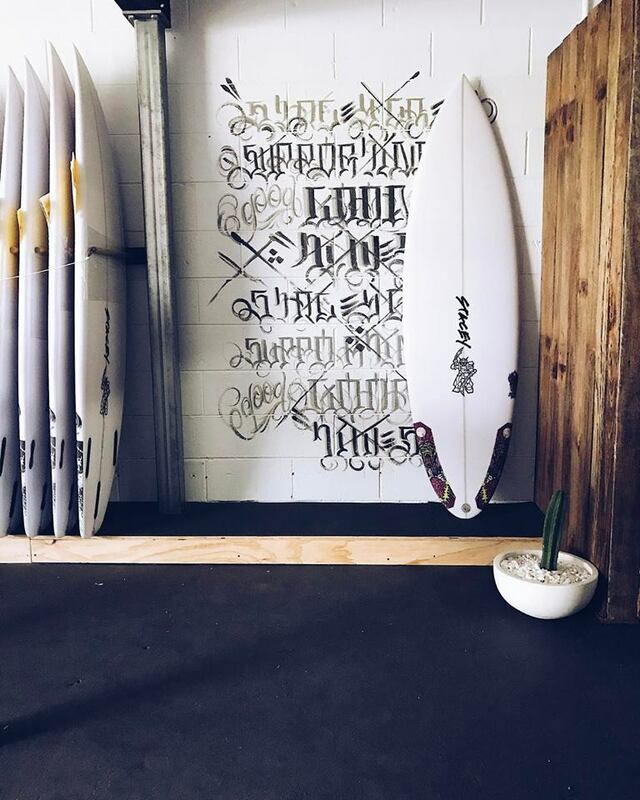 • ALL LEVELS: Novice to Shredder. Wanna know Who is Lee Stacey?